The price is very good and the product is good for cognitive function. 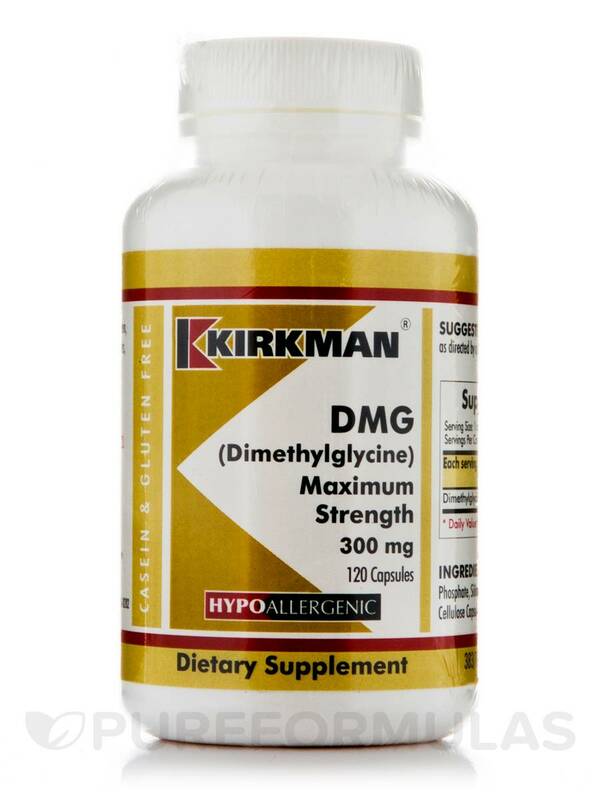 I like DMG Maximum Strength because I only have to give 3 pills at a time instead of 9 to get the DR. recommended level. 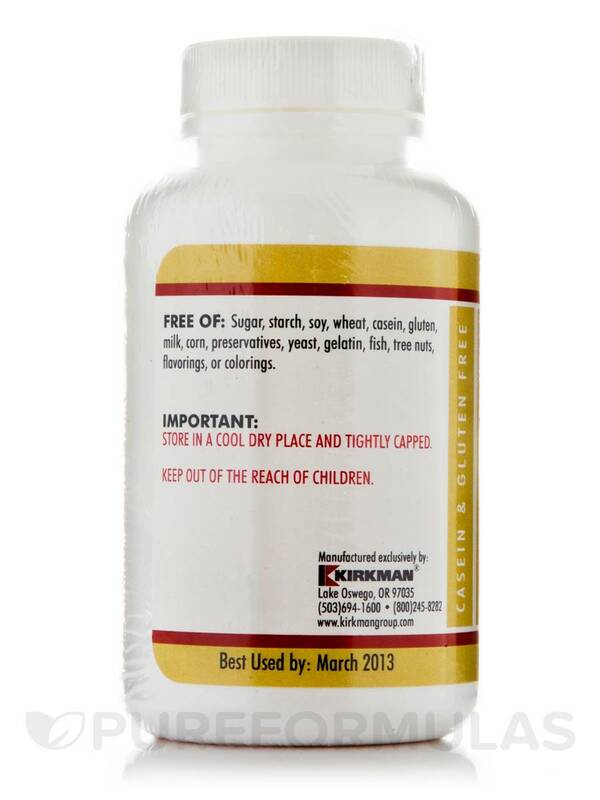 Dimethylglycine‚ Di-Calcium phosphate‚ silicon dioxide‚ magnesium stearate‚ plant cellulose capsules. 1 capsule in the morning or as directed by a physician. 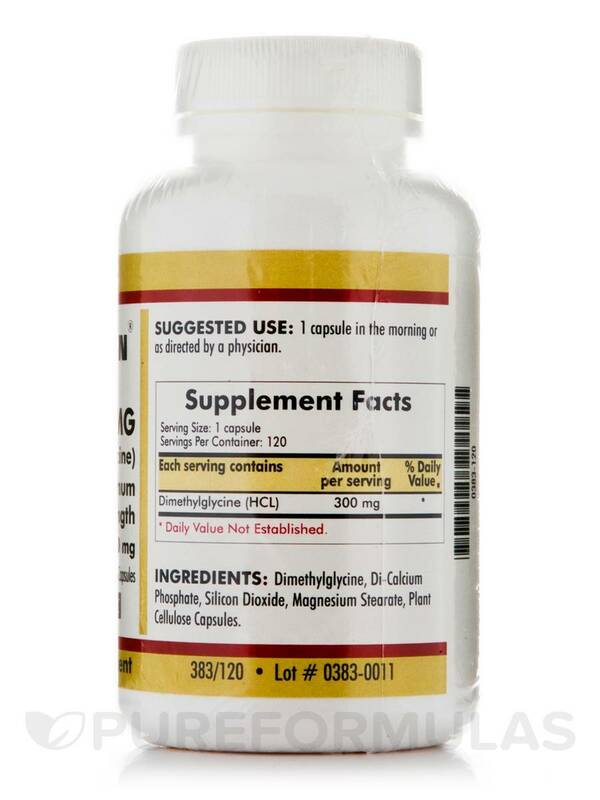 DMG Maximum Strength helps calm down fast shipping and good price. can this capsule be opened and contents taken in a small amount of liquid without compromising it's effectiveness? Hello, thank you for contacting PureFormulas. I advise for you to contact the manufacturer of product.